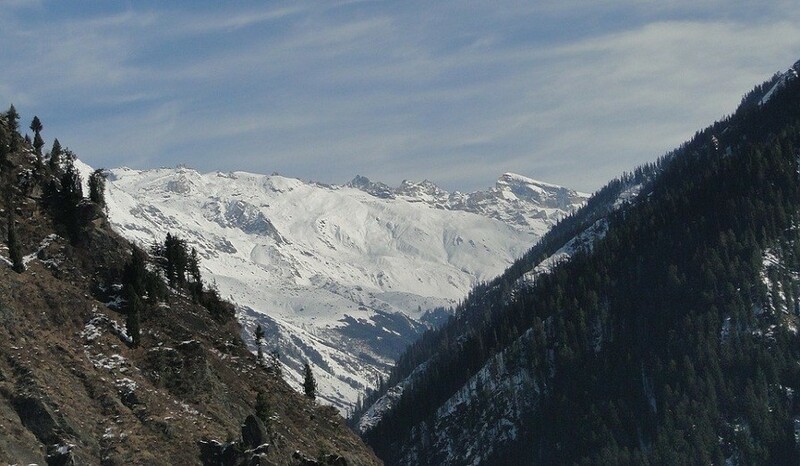 Manali is nestled in the mountains of Himachal Pradesh near the northern end of the Kullu Valley, at an altitude of 2,050 m. The unrivalled beauty of Manali / Prini, has all the ingredients to give you the experience of a lifetime. The challenge of the daunting mountains may unnerve you, but remember it will enchant you, enthrall you, and captivate you forever! Report at Pune / Mumbai Airport at 1000 hrs. Take a flight to Delhi. Reach Delhi Airport by 1430 hrs and transfer to the AC chartered bus for Manali. Arrive at Prini base camp for breakfast. Briefing and orientation. Tent allotment and issue of haversack, ponchos. Discussion on ‘Leave no trace (LNT)’ way of camping. Trail ascends through forest of blue pine, Cedar, oak, Mountain Base camp, which is one and half hours trek. Tents allocation and late breakfast. Introduction of various rock climbing gear & equipment followed by a practical session on the rocks. Learn various kinds of knots and various climbing techniques. After breakfast move to the rock area for the rappelling practices on steep rock face, focus on Fear and Risk Management. River/ Valley crossing session in the evening. Return trek back to the road head Base camp Prini. After breakfast drive down to Rafting point for more than a half stretch of Rafting, back to late lunch at base camp. Evening enjoy shopping in the Manali market. 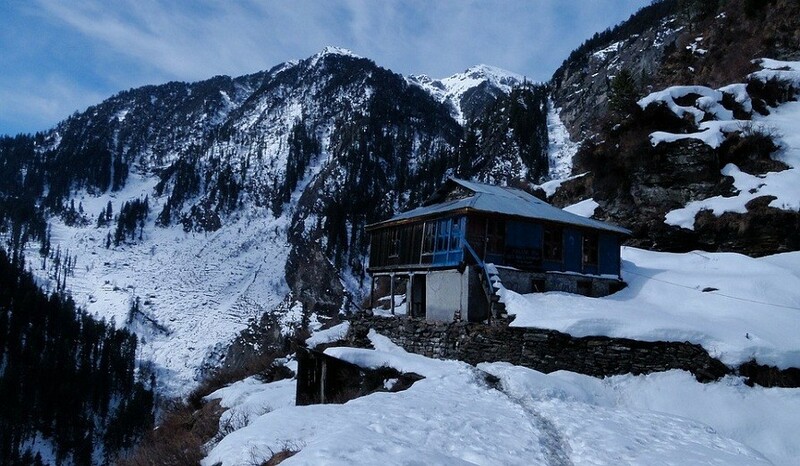 Drive to shivling or Hamta/Gulaba point to play in the snow. farewell ceremony and roam around in the market. Depart for Delhi in the evening to Delhi. Arrive New Delhi. 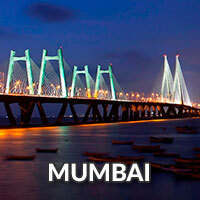 Get transferred to Delhi airport to board the respective flight to Pune / Mumbai. One haversack and one small shoulder bag. Undergarments, towel, napkin/ handkerchief, toiletries. Sport shoes, socks, floaters, sun cap/ hat, water bottle. Personal kit containing toilet accessories, sun screen, cold cream, odomos, sanitizer. Personal medicine, if any, with a note explaining doses, time, quantity etc. with the name of the child. We recommend you send as little technology with your child as possible. Manali Flight camp - original photo id for flight, flight journey denied without photo ID. 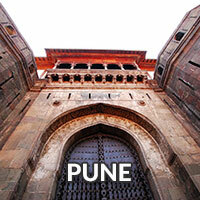 Pune / Mumbai – Delhi – Pune / Mumbai economy air fare. 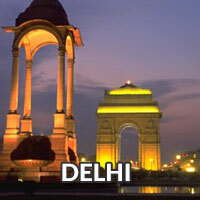 Delhi-Manali-Delhi by AC chartered bus. All meals (veg) at the campsite. Tented accommodation with a sleeping bag, mat, poncho, and Haversack for the trek. 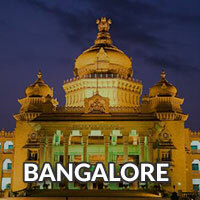 Personal expenses such as telephone, mineral water, drinks, laundry, porter/pony charges etc. Medical, hospitalization, evacuation and related expenses.